Take advantage of being able to exclusively download PDF eBooks of the following titles before they are available anywhere else. 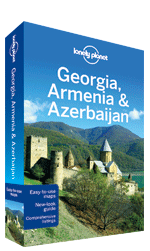 Our digital chapters are exclusive to lonelyplanet.com so can’t be found anywhere else! 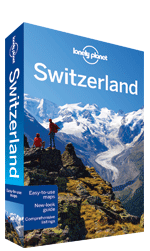 For a limited time only, these new editions will also be available in treebook form on lonelyplanet.com before they hit the shops. So hurry and get your now before anyone else gets their hands on them! Ascend to the realm of the gods at Angkor Wat, and descend into the hell of the Khmer Rouge and its killing machine. 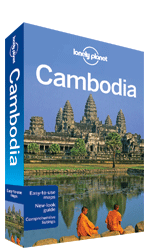 Welcome to the conundrum that is Cambodia: a history both inspiring and depressing, a future yet to be shaped. 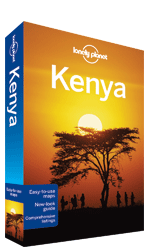 Kenya is the Africa you always dreamed of. This is a land of vast savannahs, immense herds of wildlife and peoples with proud traditions on the soil where the human race was born. 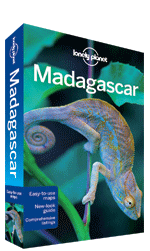 Lemurs, baobabs, rainforest, beaches, desert, trekking and diving, Madagascar is a dream destination for nature and outdoor lovers – and half the fun is getting to all these incredible attractions. 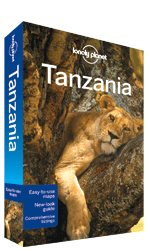 Wildlife galore, idyllic beaches, snow-capped Kilimanjaro, moss-covered ruins, friendly people, fascinating cultures – Tanzania has all this and more wrapped up in one adventurous and welcoming package. To view our full collection of PDF eBooks, click here. 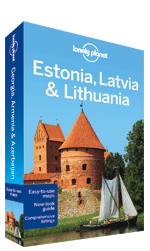 Visit http://shop.lonelyplanet.com for all our latest deals and releases plus more. ← Kuoni – New Luxury Holiday Offers!